I still own my very first truck. I can’t drive it. Never did. 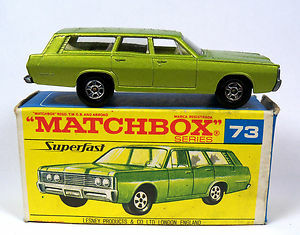 It is a little match-box-sized toy truck that looked a lot like my Pappaw’s old green Chevy which he drove everywhere about the time I was born. This little toy had been passed down several times before it came to me. It has a flat tire. One of the four tires got melted on something, so it has a tendency to make a strong “Thump” when you try to roll it. 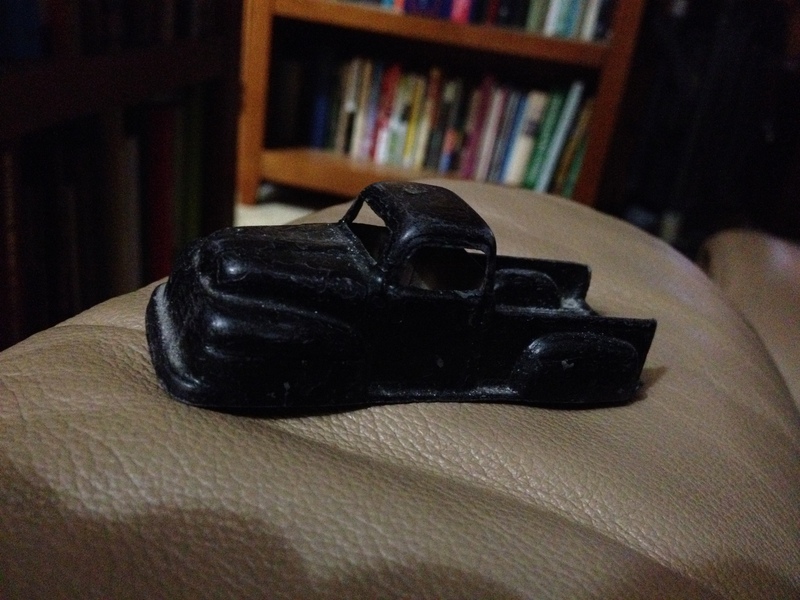 There was a day when this little truck was just one part of a vast domain of match-box vehicles that covered the living room floor when I was busy playing. I had a big box of them. Some were sporty, some more traditional-looking, and some were just bits and pieces of their former selves, survivors of the rough play of visiting cousins who never put them back like they found them. I remember days when I could set up a whole highway system in the floor of our house. Orange tracks complete with “loop-the-loops” were the focus of my childhood imagination, from the living room chair to the dining room door. When the weather got warm enough we could be outside with just a pair of shorts on, I’d take my cars and go dig in the dirt in the sunshine, all the while studying the movement of big trucks and bulldozers across the road from the house. The Scott side of the family were tinkerers with mechanical things. My Dad’s father was a mechanic much of his working life. He loved to take things apart and put them back together. I have fond memories of my daddy working out in the garage, his head stuck under the hood of some vehicle, changing his own oil, tinkering, and “adjusting” things. Daddy had a large set of tools, most of them Craftsman, from Sears, where he worked. Ratchets, and wrenches, and screwdrivers and just about everything you needed to keep things in working order. He kept our oldsmobile and his big yellow dodge which he had bought from the State Highway Department, in good working order. My little truck still holds a place of honor on one of my shelves. It is a reminder of simpler days. This entry was posted in Uncategorized and tagged bull dozers, car, cars, childhood, father, flat tire, hot wheels, matchbox cars, mechanic, racing track, summer, sunshine, tools, truck, trucks, warm weather. Bookmark the permalink. I posted a pic today of the truck. It’s a Tootsietoy brand truck, from Chicago. Mine was “refinished” in black permanent marker when I was a teenager. Otherwise it’s unchanged!